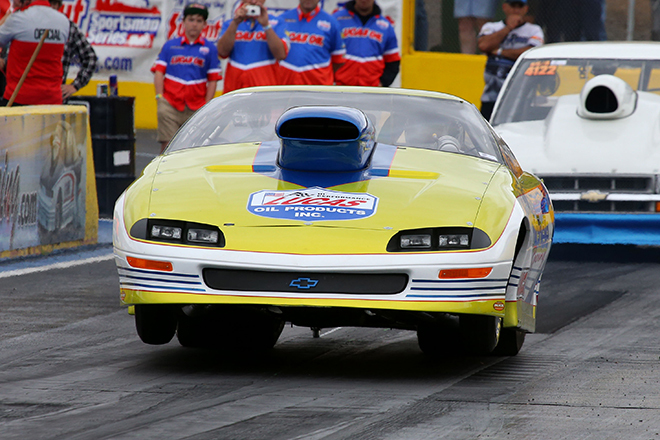 It's no longer a secret what the BSL Racing Team runs in their Esslinger powered cars. 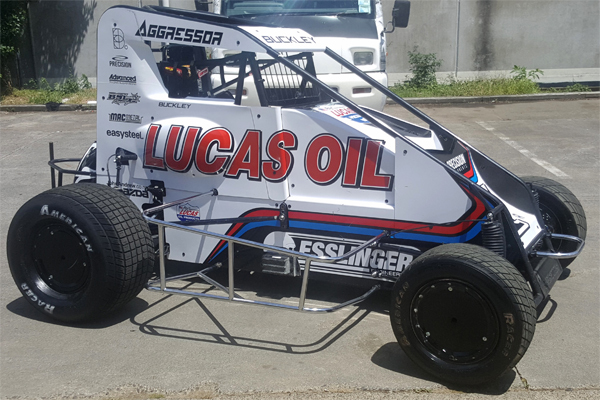 Lucas Oil NZ would like to welcome aboard the BSL Racing Team of which Lucas Oil will be the oil of choice. 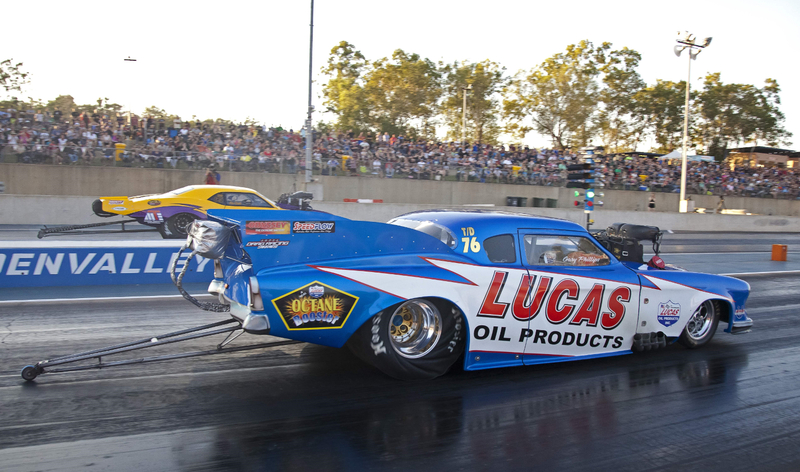 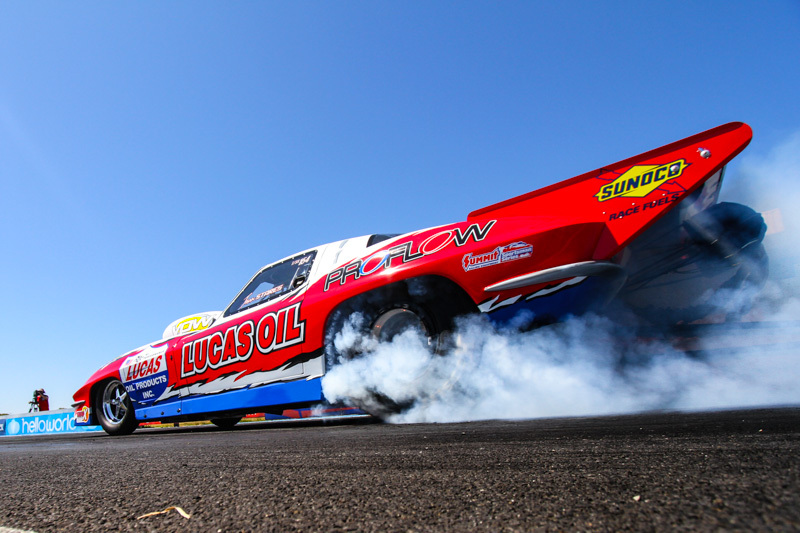 In the final of Top Sportsman, it was a battle of the Lucas Oils-supported racers, with Matt Forbes (5.001s/143.33mph) taking on and defeating current Champ and Nitro Up North winner Jason Stares (4.796s/146.10mph).